There are various mobile operating systems in the market. Among them, Android and iOS are two of the most popular. Each cater to the same market and compete to offer features that can appeal to the public. 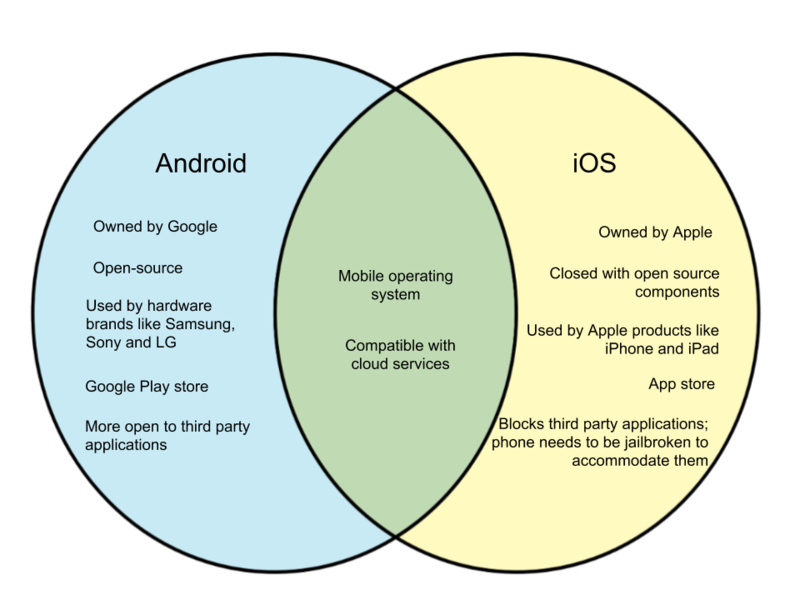 In this article, we will discuss the main differences between Android and iOS. 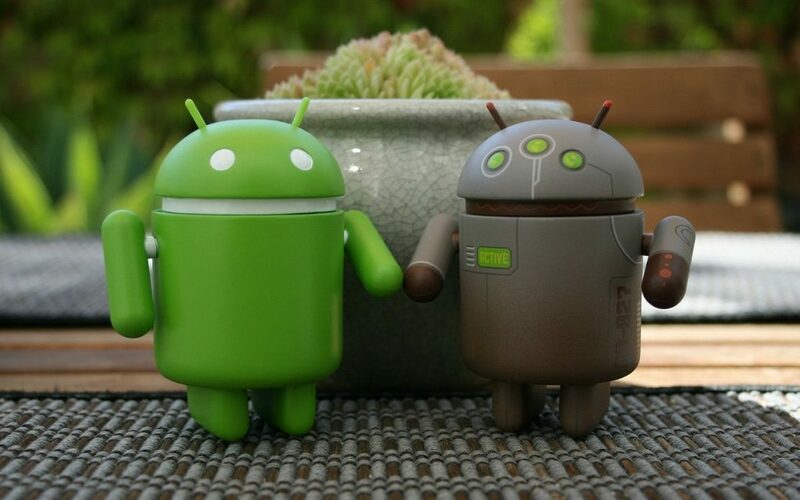 Android is an open-source mobile operating system that was developed by Google and Open Handset alliance. It is perhaps the most widely used mobile operating system due to the fact that it caters to different hardware brands like LG, Samsung, and Sony. Google is the key player in Android – many applications revolve around the brand such as Google Maps and the Play Store. Many smartphone users prefer using Android because of its high customizability, widgets, and larger array of apps in the store. It is also more open to third-party applications as well as side-loading. However, it can also be exposed to malicious apps because of its open system. iOS is the mobile operating system that was developed by Apple, Inc. It is the official mobile OS used for all Apple gadgets. This includes the iPhone, iPad, and iPad. Unlike Android, it is a closed system, although it does come with open source components. iOS is also known for Siri, the voice command assistant that can search, perform commands, and even respond to the user. The iOS store is called the App Store and is relatively stricter than Android. There are as many paid apps as free ones, and the purchasing process in iOS is also stricter and more elaborate. In effect, however, there is less risk of malicious applications in the iOS system.